We deliver fresh, tasty and beautifully presented party food. 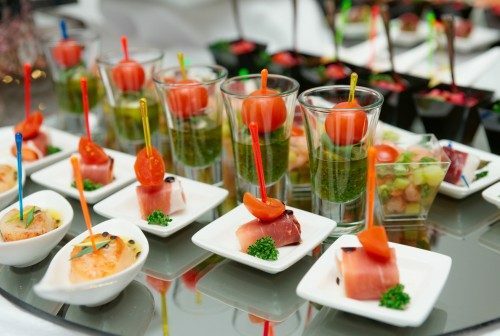 We now offer our tasty Canapés and bite size treats for Corporate events as well as Private party and Weddings. Our drop-off canapés delivery services makes entertaining easy. 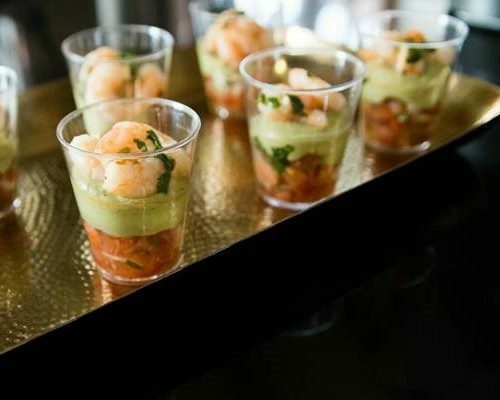 Your delicious, freshly made canapés are freshly prepared, beautifully presented glass look and slate look platters; to suit your budget, taste and occasion. For your one-off event to weekly or monthly meeting, the food will be exceptional. Your Canapés Party can also be fully served by our professional team. Parties from 20 to 1000. We can organise the field kitchen anywhere from your office, chosen event venue, event field or private house. All our Canapés delivery menus include vegetarian, dairy and gluten free options. Your drop-off Canapés Party Platters will be fully trayed and ready to be served. The canapés platters are delivered in cool boxes, so even after the delivery the food stays in a food safe environment. The cool boxes and platters are picked up dirty later in the day or the following day, at your convenience.